Think MasteryConnect isn’t for PreK-2? In our latest videos, primary grade guru and Regional Education Consultant Jenna Lagerman will show you why MasteryConnect is perfect for the littlest of scholars. As a former kindergarten teacher and instructional coach, Jenna used MasteryConnect in her own classroom to identify student levels of understanding for skills like letter and number recognition, counting, and more. See her strategies for small-group and one-on-one interventions, progress monitoring, and evaluating data for next steps. 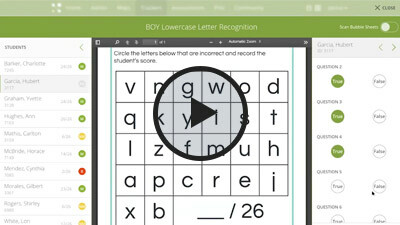 Need more guidance using MasteryConnect for your primary classes? Let us come to you! Our Early Childhood Core PD is a full day, on-site session focused on teaching early childhood educators to successfully implement MasteryConnect tools in the classroom and capture meaningful data from well-designed assessments. 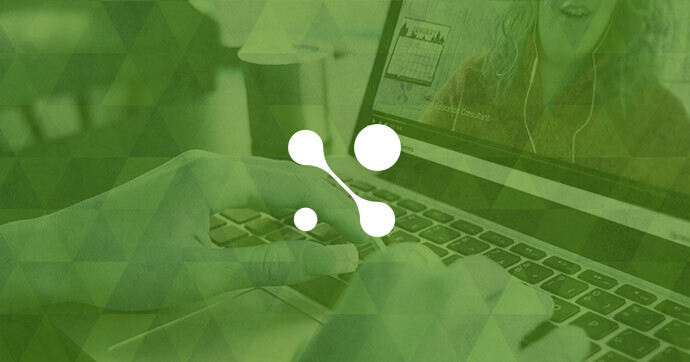 You’ll get hands-on experience navigating the MasteryConnect platform, assigning and delivering assessments, and evaluating data through reports. Contact your Regional Education Consultant about scheduling the Early Childhood Core PD day for your teachers. Or fill out a quick form, and we’ll call you! 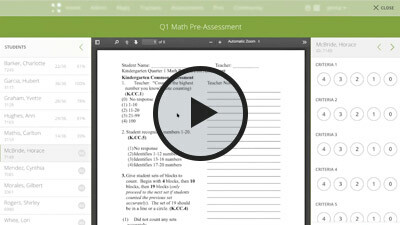 MasteryConnect makes it easy for teachers to build, upload, and share their assessments with other teachers in the online community. However, we are also committed to protecting the rights of content providers—both companies and educators—who create and sell K-12 lessons and assessments. To protect copyrighted materials, we have multiple privacy settings to limit who can see and use uploaded materials. 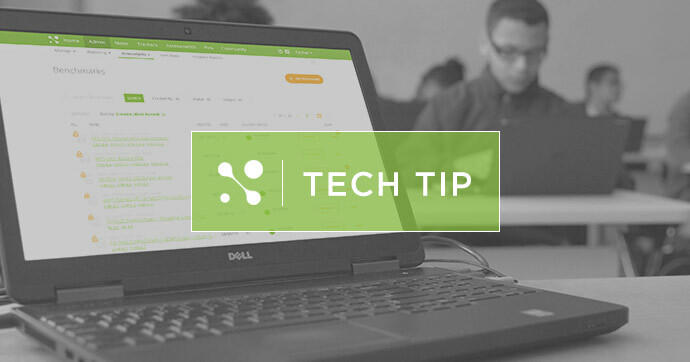 When uploading assessments into MasteryConnect, it’s important that you choose the correct privacy setting to prevent protected materials from becoming publically available. Every time you upload an assessment, you’ll be asked to set the level of privacy. Be sure to check the conditions of your protected materials in order to set the accurate privacy level. We also suggest you do a quick review of previously uploaded materials to make sure the privacy level is accurate. As another layer of defense against copyright infringement, the MasteryConnect team continually monitors the community to update privacy settings when necessary. If we find a copyrighted assessment, we will change it to the “private to me” setting and send a message to notify the user that we have adjusted the privacy level and why. If you see an assessment that should not be public, you can reach out to the user who uploaded it by either commenting in the box below the assessment or sending the user a private message. We appreciate your help in protecting our online community!